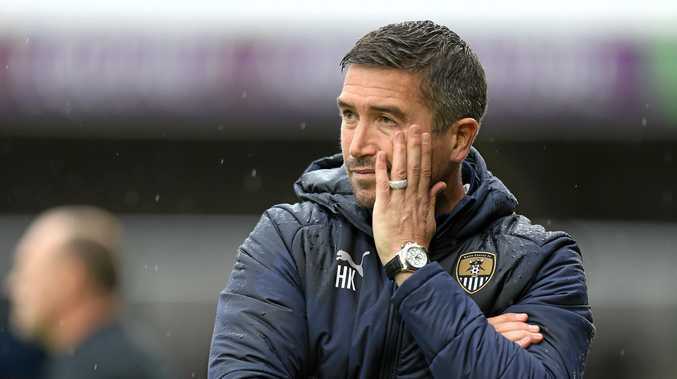 HARRY Kewell has refused to rule out a coaching role with one of the expansion teams or existing A-League clubs, but admits his focus is firmly on getting back into a coaching job in Europe. The Socceroos immortal was sensationally - and arguably unfairly - let go by League Two club Notts County merely 14 games into his tenure after being poached from Crawley Town following an impressive 2017-18 season. They finished in 14th position on one of the lowest budgets in the league, prompting Notts to come calling. "It is disappointing - you work at a club (Crawley Town), you're doing well, you get approached where the dreams and expectations are huge and the way the owner presented his dream was fantastic," Kewell said. "It was the perfect fit for me to try and bring the oldest English club back up into the championship. "I wasn't scared to take on that challenge and I enjoyed working with the players. They gave it their all it was just a project that needed time so I'm disappointed that wasn't afforded to me and it ended quickly." However, just like his days coming through the ranks at Leeds, where he went on to shine as one of the brightest young talents the Premier League has seen, the fire to match those feats as a manger burns brightly in the 40-year-old. Managing in Australia is an option but he is desperate to crack it on the stage where he did so as a player. 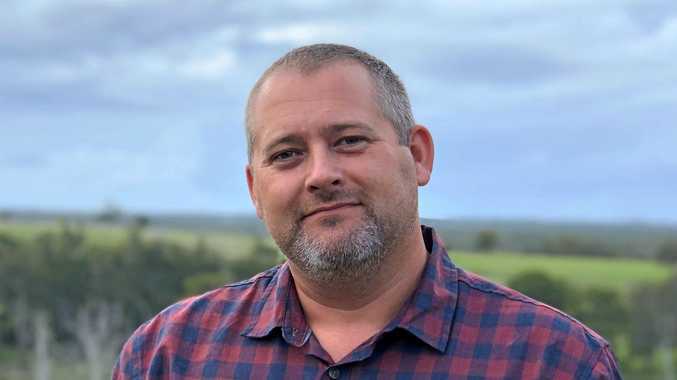 "It's great that we're expanding the A-League - everyone's been crying out for it - but I think my focus now as a manager is on England and in Europe," he said. "I'd never rule it out. It's just that I've had some really positive meetings recently with European-based clubs, but I'm looking to pick the right club this time."